Item Condition: Packaging for this item may be different than retail packaging. 100% authentic, new item. 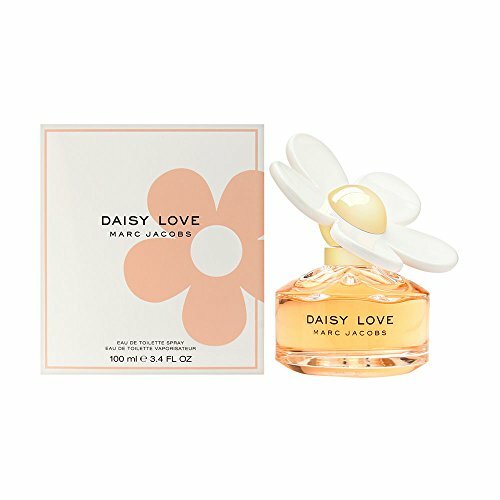 Daisy Love by Marc Jacobs for Women 3.4 oz Eau de Parfum Spray.